If you are looking for a great price on a top of the line new or used container for sale, then you've come to the right place. Whether you are looking to purchase a shipping container for sale, or you are looking for a used storage container for sale, US Container Sales can help. USContainerSales.com makes it easy to find prices on all types and sizes of containers for sale, which helps our customers save time and money when buying containers. When you use USContainerSales.com to find cargo or shipping containers for sale, you know that you are going to get long-lasting, well-built containers at a great price. 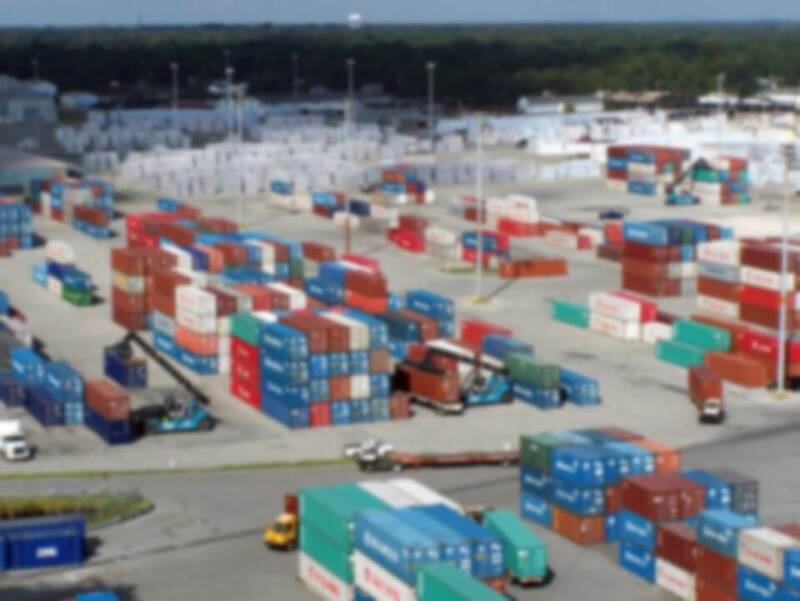 US Container Sales has quickly become the number one source for container sales throughout the United States due to it's unmatched selection of containers for sale, and it's unbeatable prices. Due to the fact that containers typically cost around $3,500-$6,500, most customers are looking for ways to get discounts on a new or used container for sale. The single best way to make sure you are getting the lowest possible price on a container for sale is to compare prices from at least two different companies. When you are comparing rates it's important to make sure that the rate includes delivery to your location, and contains no extra or hidden fees. Shipping a container across the US or even just a few hundred miles can add up quickly. Container prices vary greatly depending on a few different factors. For more information on how much you can expect to pay, check out our container price guide. Do I Need a Permit For a Container? If you are planning on keeping your container on a residential property then you will most likely need to obtain a permit. These are pretty easy to get, and a local container company will usually help you get it. What Types Of Containers Do You Offer? You will find nearly every type of container here at USContainerSales.com. From cargo containers, shipping containers, conex containers, and sea containers to storage containers, USContainerSales.com has it all. There are three standard sizes: 10 foot, 20 foot and 40 foot long. Containers have a width of 8 ft and a height of 8.5 ft. Although less common, you can find containers with other lengths and widths, as well as high cube containers, which are 9.5 ft tall. What Standard Features Come With a Container? Most containers come with just the basic container with a locking system. Some containers have ventilation systems, easy access ramps, shelving systems, and sometimes even refrigeration.